Baby potatoes are perfectly seasoned with simple dried herbs, olive oil and butter and then cooked to perfect tenderness in this recipe for Crock-Pot Parmesan Garlic Potatoes. Then, once the small potatoes are cooked they are tossed in Parmesan cheese right before serving for the perfect slow cooker side dish! 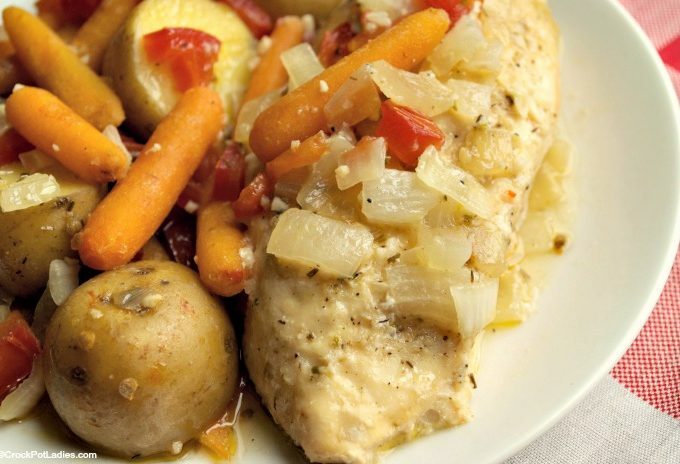 Use a packet of Crock-Pot Brand seasoning to really spice things up in this family friendly recipe for Crock-Pot Easy Herb Chicken and Veggies! 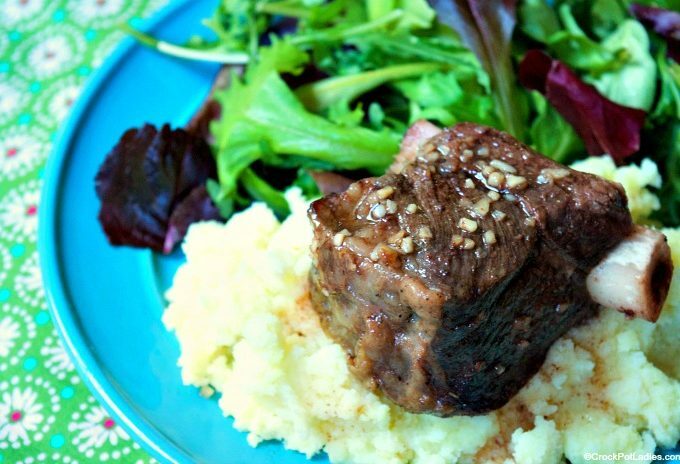 This is a complete meal cooked right in your slow cooker! 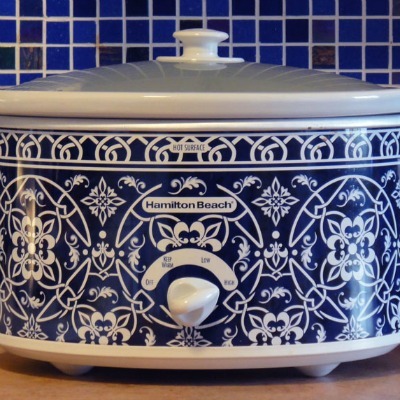 This easy recipe for Crock-Pot Easy Garlic Brown Sugar Chicken recipe marries the savory flavors of garlic & chicken with the sweetness of brown sugar! 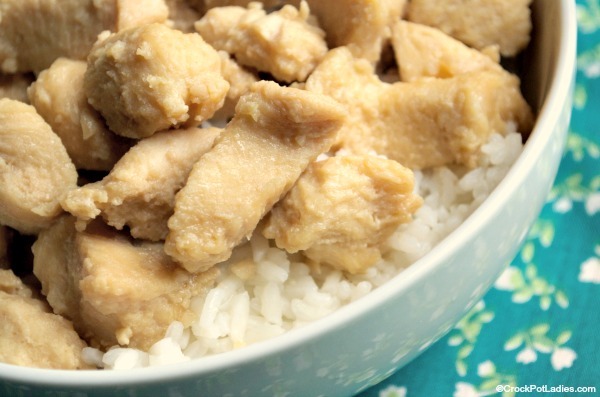 With just 4 Weight Watchers SmartPoints per serving this is a healthy option for dinner! 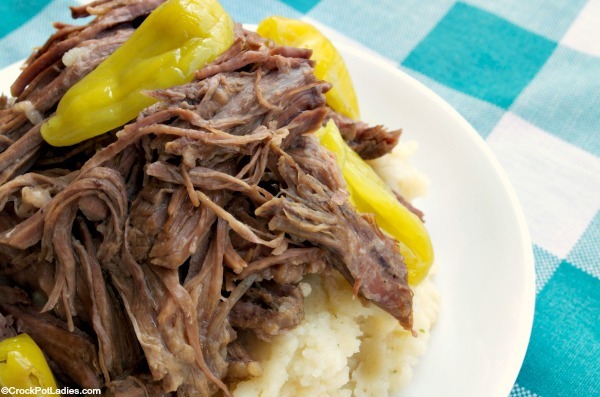 Simple ingredients for a simple recipe to make a low carb roast that is moist, tender and rich tasting with this recipe for Crock-Pot Mississippi Roast. You can adjust the spiciness by removing all or as many of the pepperoncini peppers as you wish!